S.A.D. 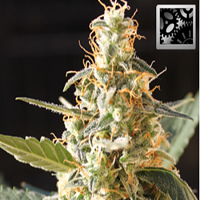 Sweet Afgani Delicious CBD Feminized Cannabis Seeds by Sweet Seeds: “Medicinal” version of our S.A.D. Sweet Afgani Delicious S1®, now featuring high levels of Cannabidiol (CBD). 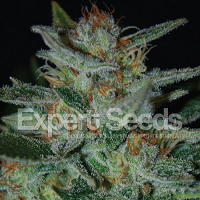 This strain is the result of the cross between our appreciated and widespread elite clone of Black Domina ‘98 and a clone from the Diesel family very rich in CBD. The THC:CBD ratio of the resulting genetic from this cross stands between 1:1 and 1:3. 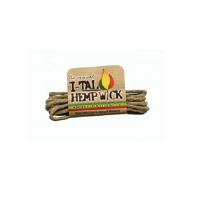 The plants show a “different” psychoactivity, soft and gentle, adequate for cannabis users who prefer to avoid the psychoactive effects of other type of strains rich in THC. This kind of CBD-rich genetics are appropriate for the treatment of multiple illnesses given the therapeutic and medicinal properties of both CBD and THC. 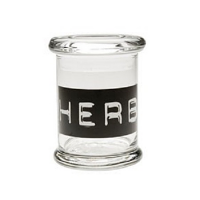 Among other medicinal uses, CBD has been used to reduce anxiety, convulsions, nausea and vomits, inflammation, pain, and a long etcetera of pathological conditions. This variety has a typical Indica structure, with a big central bud, multiple side branches and large production of flowers and trichomes. The aroma of this genetic is very pleasant, sweet and musky, with fresh tones of cypress and a soft background of hot spices and wood.